I have to share with you one of the cutest things I have seen in awhile. 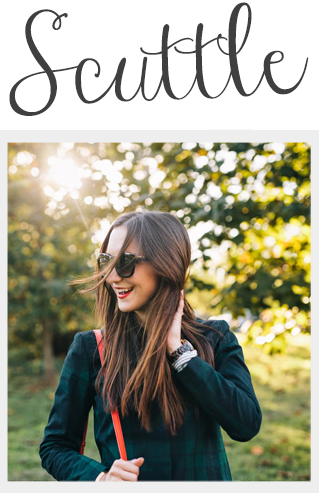 I am in love (and I think most of the world is too!) 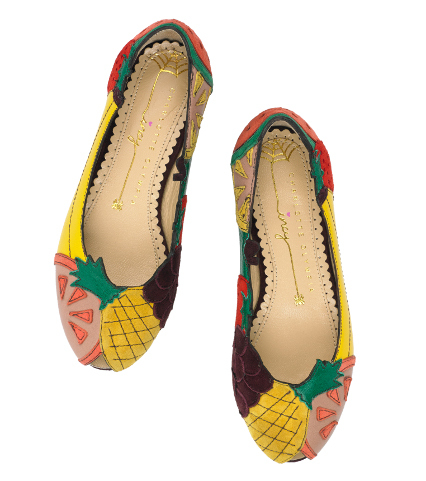 with the Charlotte Olympia kitty flats. 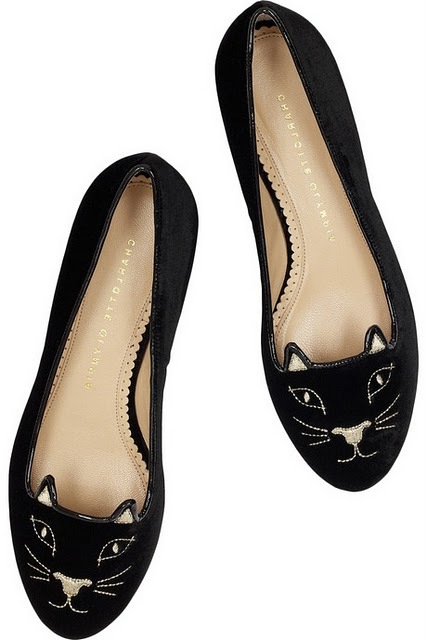 Having a cat face on your loafers was all the rave last fall & will continue strong into this year. Well not only can you have kittens on your feet but your mini-me can too! 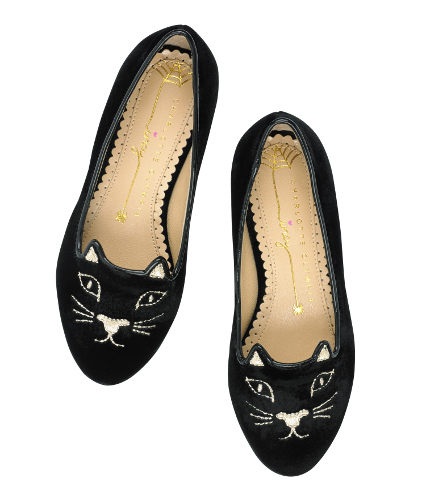 the kitty flats are so cute, thanks for sharing.